(AUSTIN, TEXAS – September 11, 2017 source: Juice Consulting) – Austin non-profit Black Fret is proud to announce the addition of 2014 Black Fret Artist and international business consultant Erin Ivey as their first Director of Member Experience. 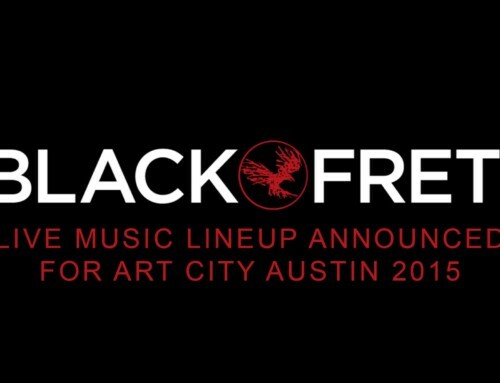 In this role, Ivey will be responsible for ensuring that Black Fret members continue to enjoy the finest in Austin music experiences while enabling the creation and performance of new music by the city’s most exceptional local musicians. She will bring the skills she has leveraged as a business and project management consultant for global Fortune 50 companies to strengthen the core membership operations of Black Fret and fuel its continued growth. 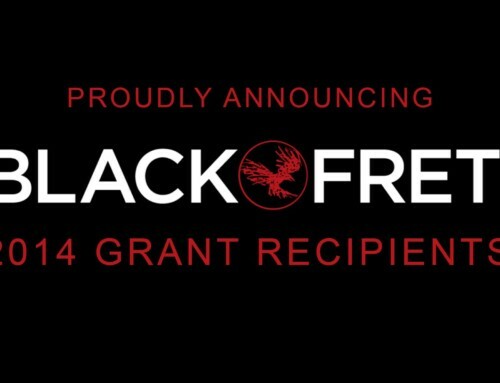 The hiring of Black Fret’s Director of Member Experience was enabled through the generous support of a grant from Austin nonprofit ALL ATX. 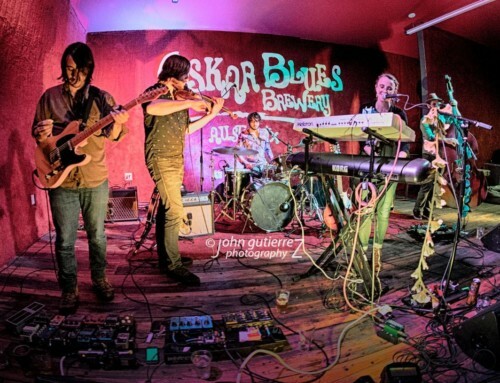 As “Austin’s Musician Advocate,” ALL ATX is a music education based 501(c)(3) nonprofit that, in addition to its education outreach, raises money for Austin’s music charities that aid musicians in the areas of healthcare and income support. 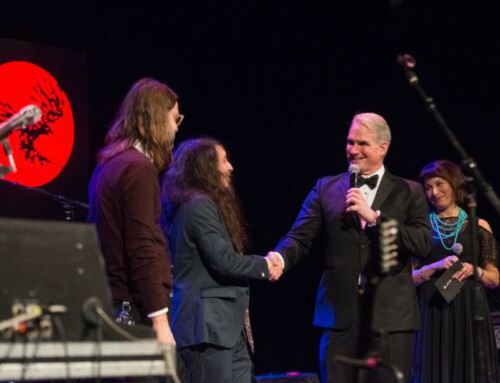 In addition to Black Fret, ALL ATX currently supports the Health Alliance for Austin Musicians (HAAM), The SIMS Foundation and the Austin Music Foundation (AMF). 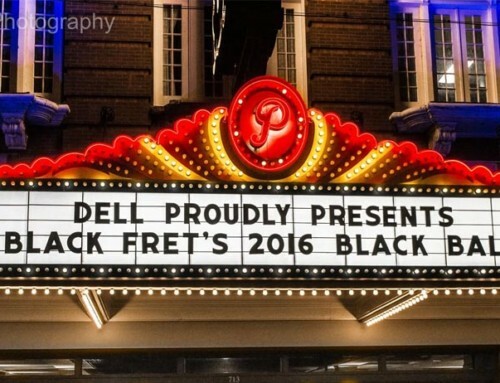 Black Fret is a public charity headquartered in Austin whose mission is to empower musicians to create and perform great new music. The organization is an innovative evolution of the age-old symphony patronage model that is focused on supporting popular local music. 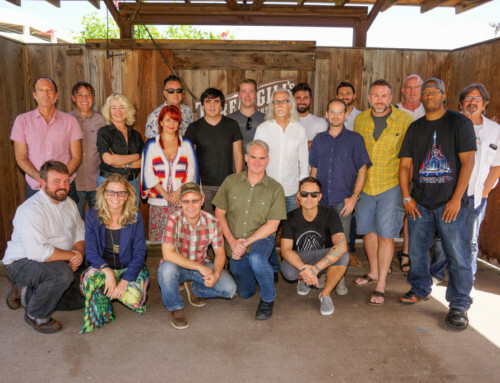 Together, Black Fret’s limited membership will build an endowed institution capable of sustaining more than a million dollars a year in grants to Austin’s artists. Once Black Fret reaches its membership cap of 1,333 members, Black Fret’s core program will allow its members to select more than 40 artists each year to receive $25,000 grants on a sustained and ongoing basis. Built around this core, the organization will be able to offer a host of other grant programs to serve the needs of the broader community. 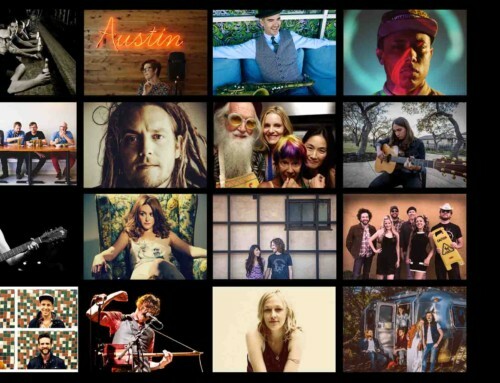 Black Fret’s limited group of members will constitute a social network of dynamic friends dedicated to good music, good times and to seeing Austin’s artists prosper. 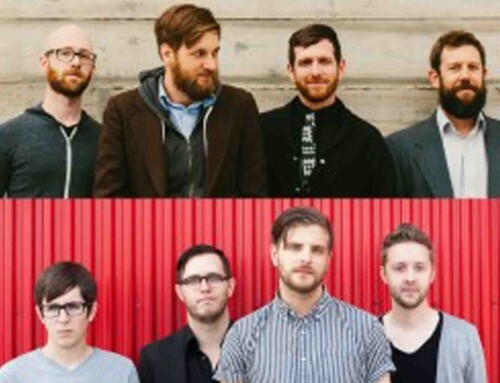 Annual Black Fret member dues are $1,500, breaking down to about $100 a month after taxes. 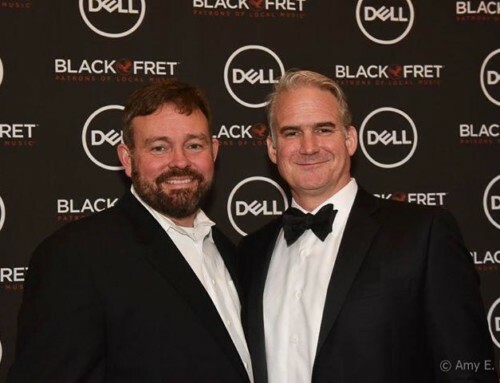 Many members have access to a corporate charitable giving match program (such as offered by Dell, Apple and other major employers) that can reduce the monthly cost to less than $50 a month. 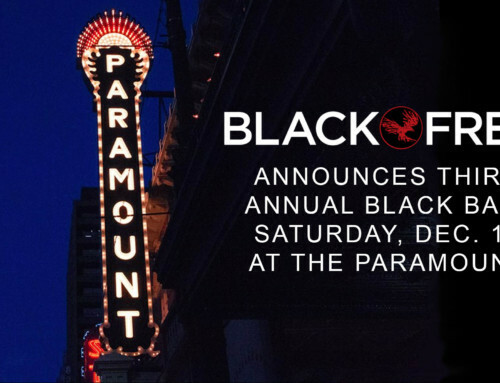 In return for annual dues, members will be rewarded with unprecedented personal access to the city’s top artists through a broad range of private events including monthly shows in intimate venues and an incredible annual gala event named The Black Ball. 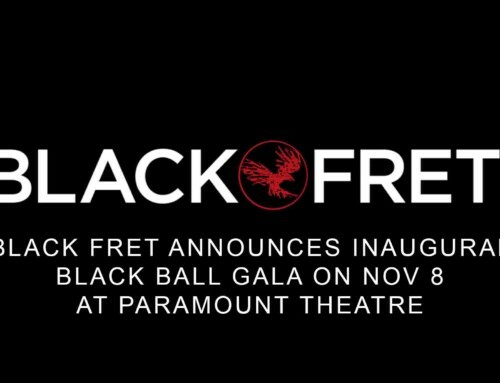 Those who wish to become a member of Black Fret can sign up at http://blackfret.org/join. 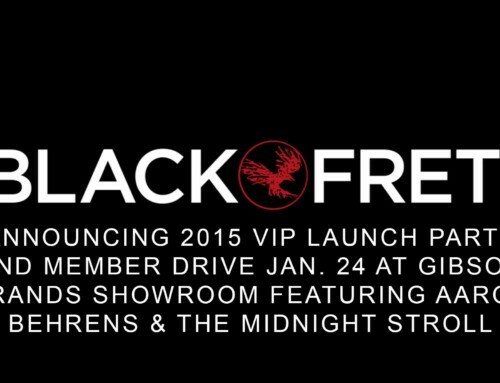 All memberships provide entry for the member and a guest to all upcoming 2015 Black Fret events, including the Black Ball. 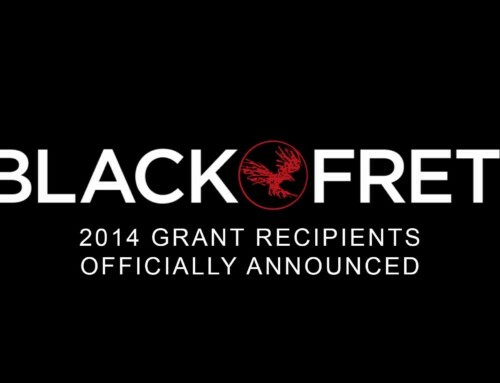 For inquiries, please email sustain@blackfret.org and for more info see www.blackfret.org.